Elton John has canceled his US tour after suffering a “potentially deadly” bacterial infection. He became violently ill at the end of a tour of South America last week and was forced to spend two nights in intensive care, his management says. Elton John returned to the UK for urgent treatment. Consequently, nine concerts that were due to be staged in Las Vegas and California over the next two weeks have been canceled. The 70-year-old singer is now resting at home. “Thankfully, Elton’s medical team identified this quickly and treated it successfully. He is expected to make a full and complete recovery,” the statement added. 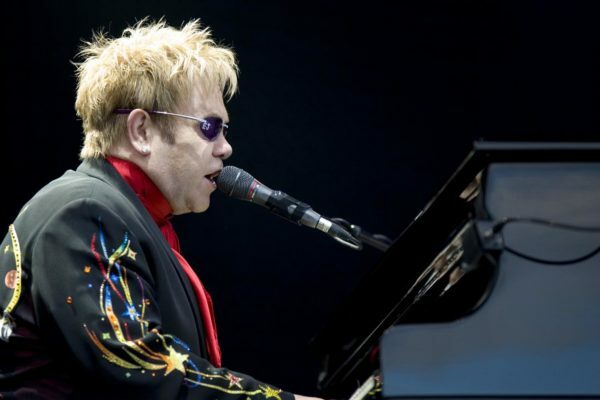 Elton John is due to resume his schedule of live performances in the UK on June 3. “I am so fortunate to have the most incredible and loyal fans and apologize for disappointing them. I am extremely grateful to the medical team for their excellence in looking after me so well,” the star said. Elton John’s Million Dollar Piano tour is due to end its run in May 2018.